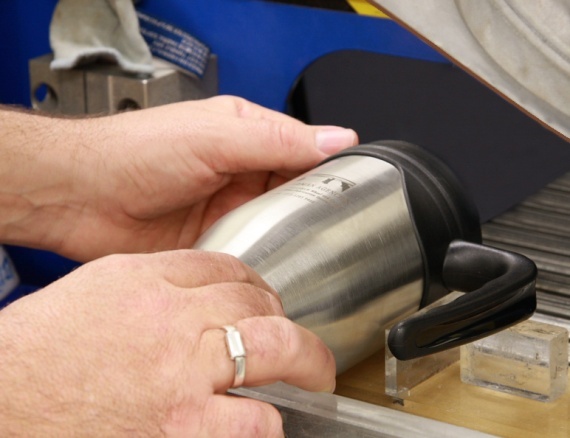 Lasermark Engraving’s precision yag, fibre & CO2 laser systems deliver consistant, extremely accurate laser engraved mark on a wide variety of materials including stainless steel, anodised aluminium, coated metals, wood, glass, plastics, textiles and more. 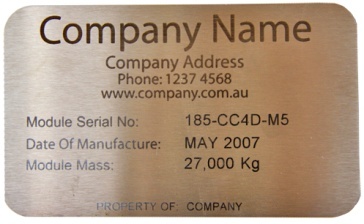 Laser engraving is a non-contact process that can produce indelible, dark, highly visible marks on many materials. 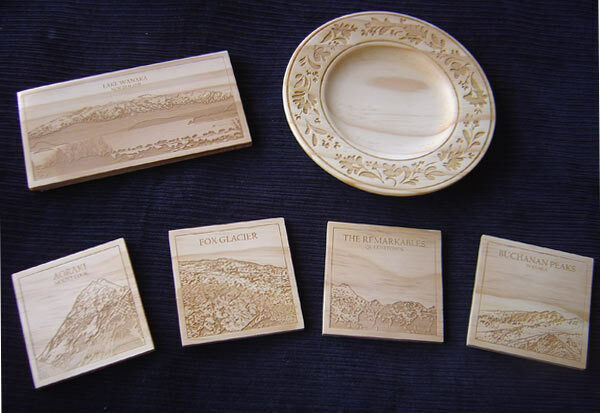 Laser engraving is extensively used by the Engineering, Manufacturing, Mining, Electrical and Promotional Industries.